If you want to feel like Leito from District 13, PARKOUR is the answer for you! Deepak Mali, a master practitioner of parkour, and an affiliated athlete of the World Freerunning & Parkour Federation teaches this course that enhances your ability to overcome both physical and mental obstacles. The location for practice keeps changing, so make sure you call him a day before for all the important details. Also, he organizes his classes every Tuesday, Thursday, and Saturday for which he charges around INR 1500 a month. 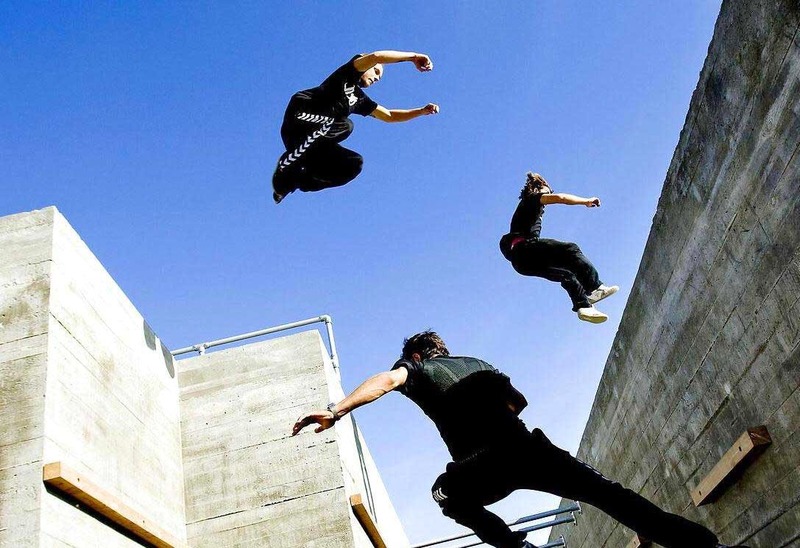 When most people hear the word Parkour, they immediately think of a scene from an action movie and they think that it's inherently dangerous and not for them. This could not be further from the truth. Be assured that parkour is very different in terms of danger and risk. You are in control. No one is running at you to tackle to the ground, no one is trying to punch and kick you. You are not in a competition. It is just about you being yourself. You can call Deepak Mali on 9689701002.